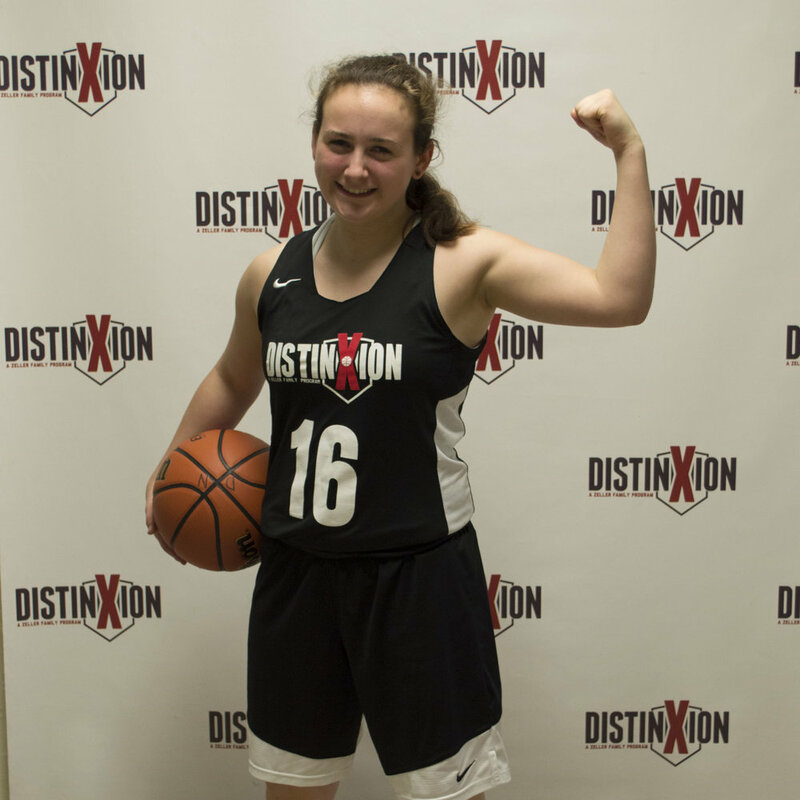 I chose DistinXion because I love the organization and would like to further my skills in basketball and other things. I want to become a good player and to help my team go on a state run. I would also like to leave a legacy for the future of South Knox Girls basketball. I want to write a book and also impact the world in a way whether it be by advancing knowledge or giving advice as how to deal with something. Outside of basketball, I love to read, work on the family farm during the summer, and write poems.